At Green Street Green MOT Test Centre, we're always happy to help with any enquiries. 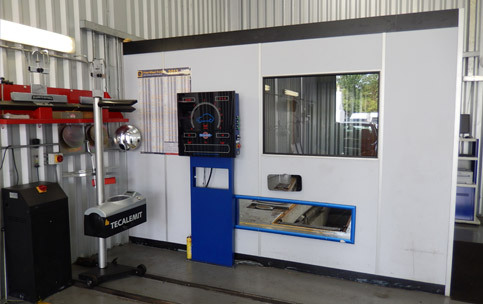 Interested in our vehicle repairs and MOT testing? Contact us to arrange a time to visit our garage in Orpington. *This is not a valid name. *This field is required. *This is not a valid phone number. *This field is required. *This is not a valid email address. *This field is required. *This is not a valid name. *This field is required.